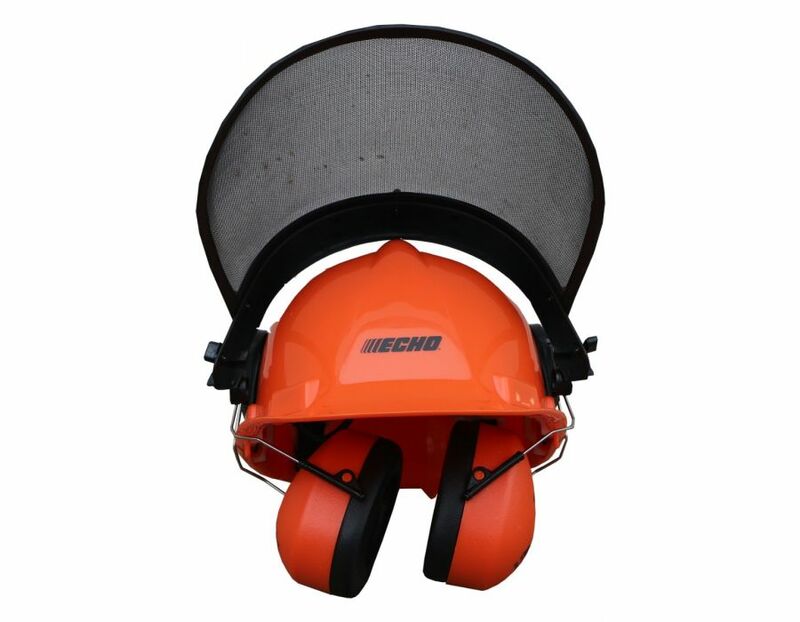 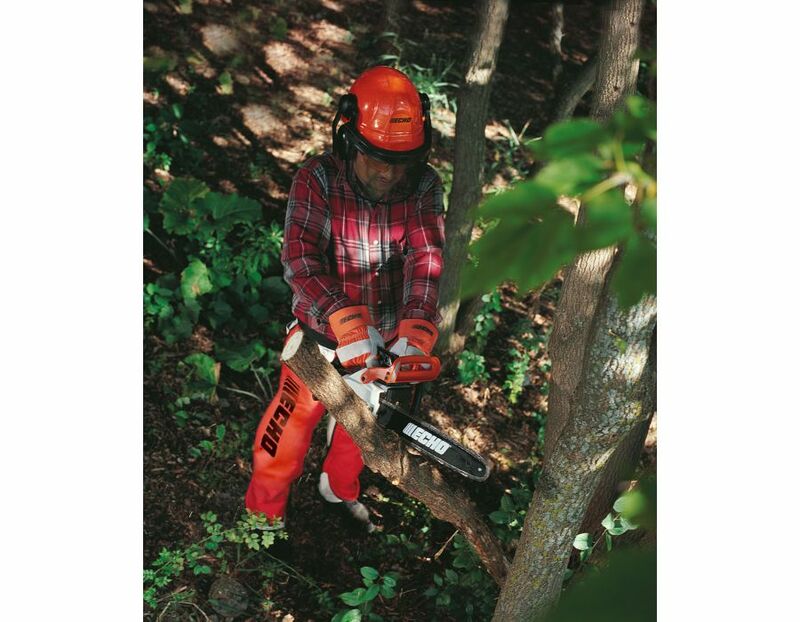 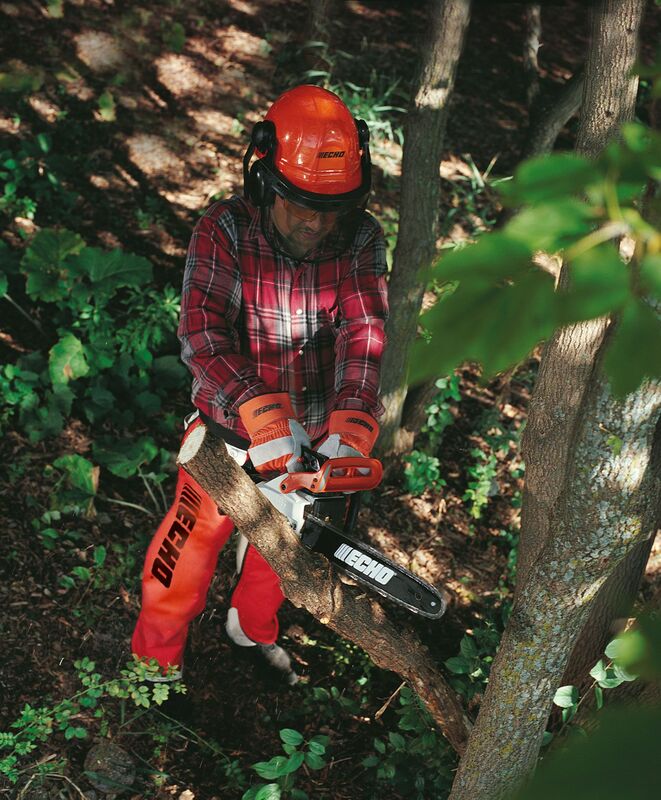 Protect yourself, with the ECHO Safety Helmet System. 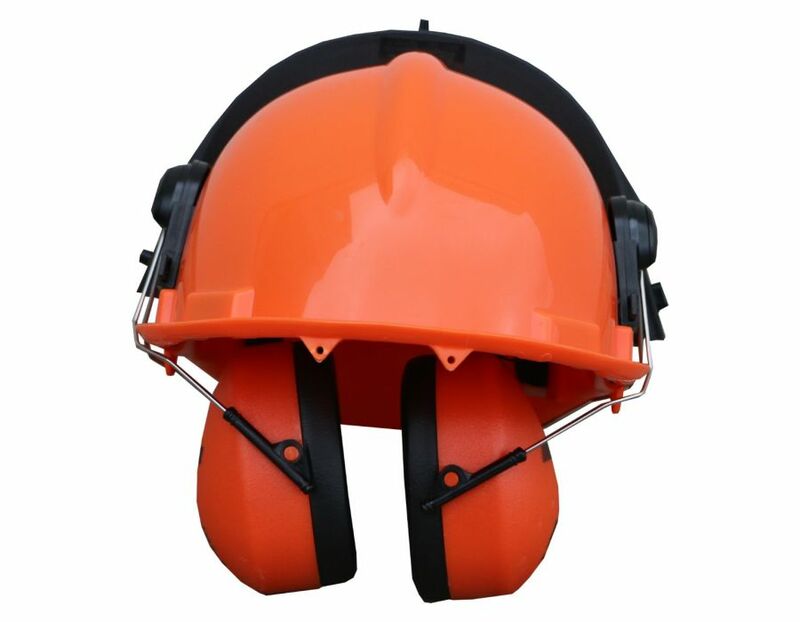 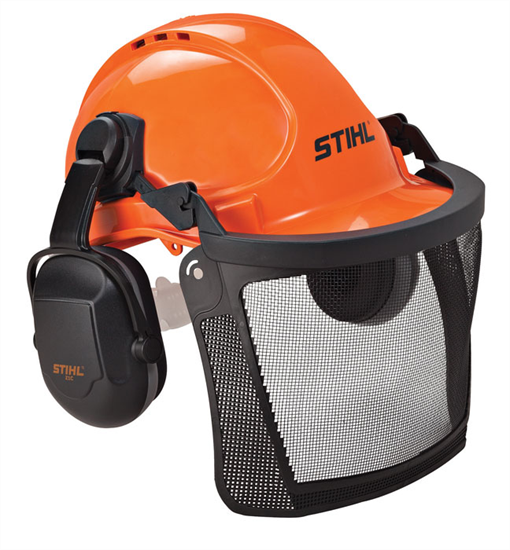 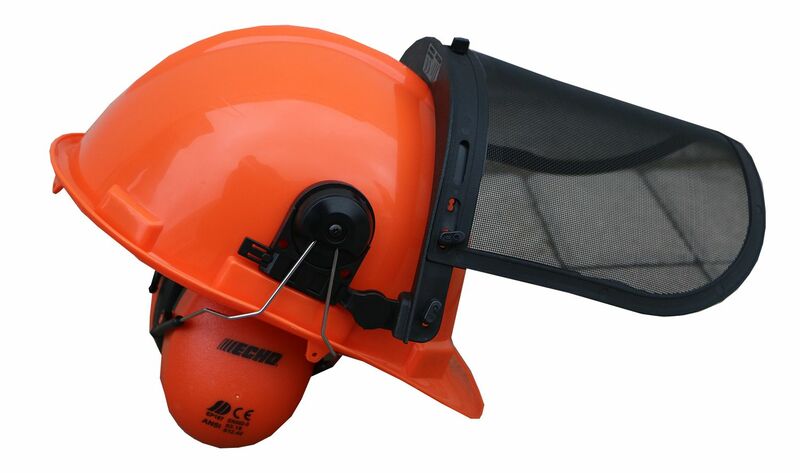 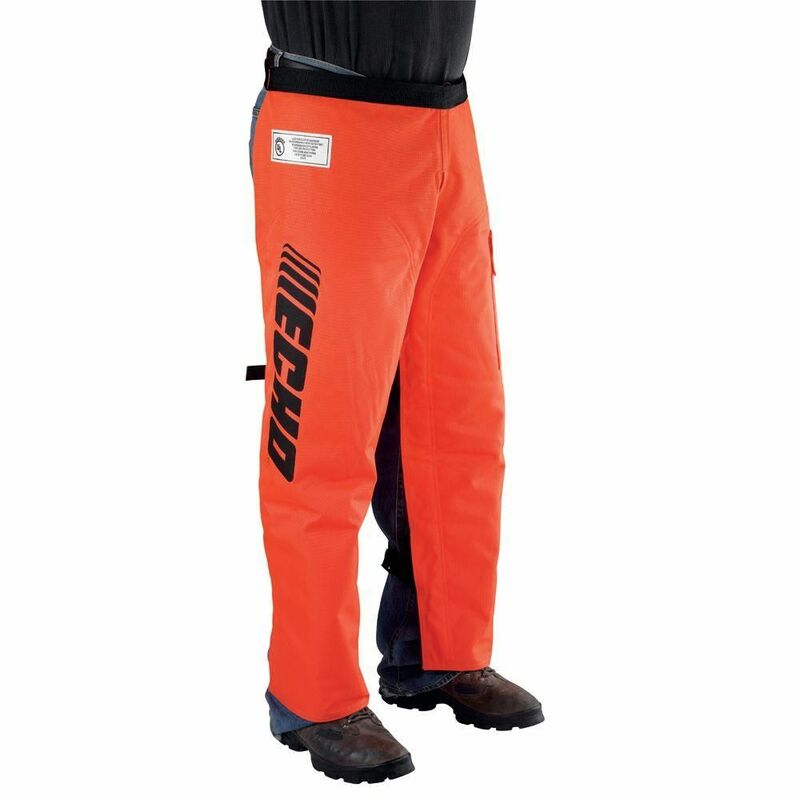 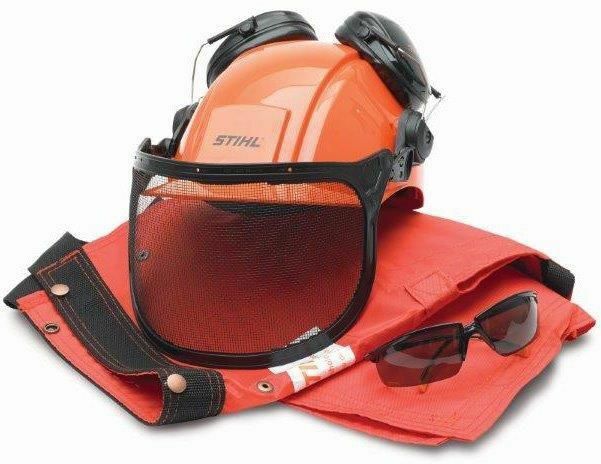 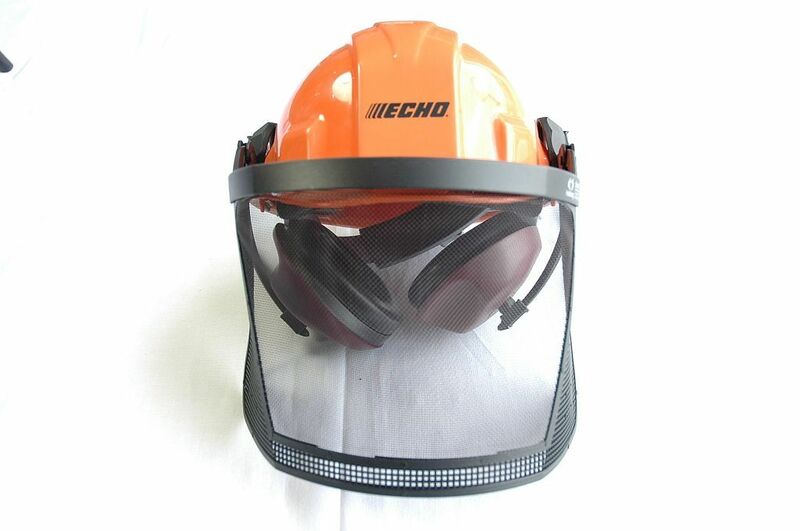 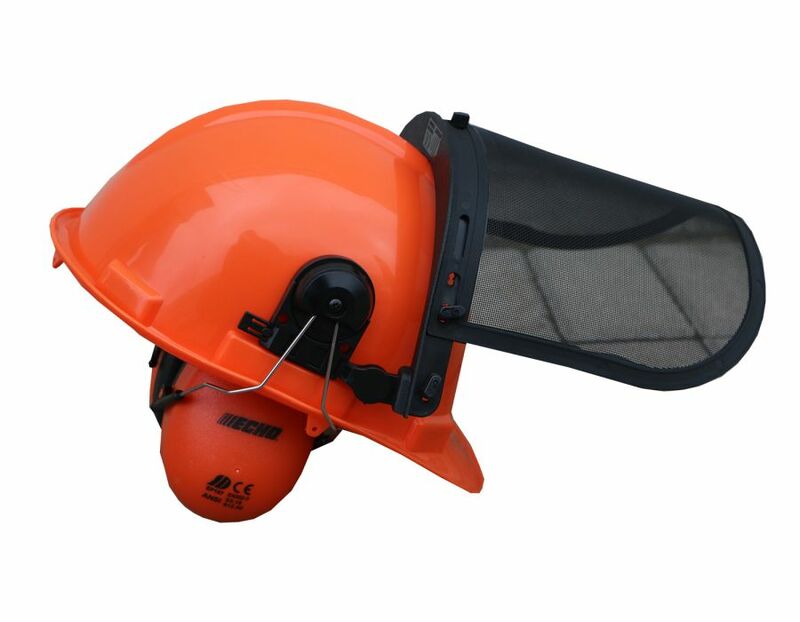 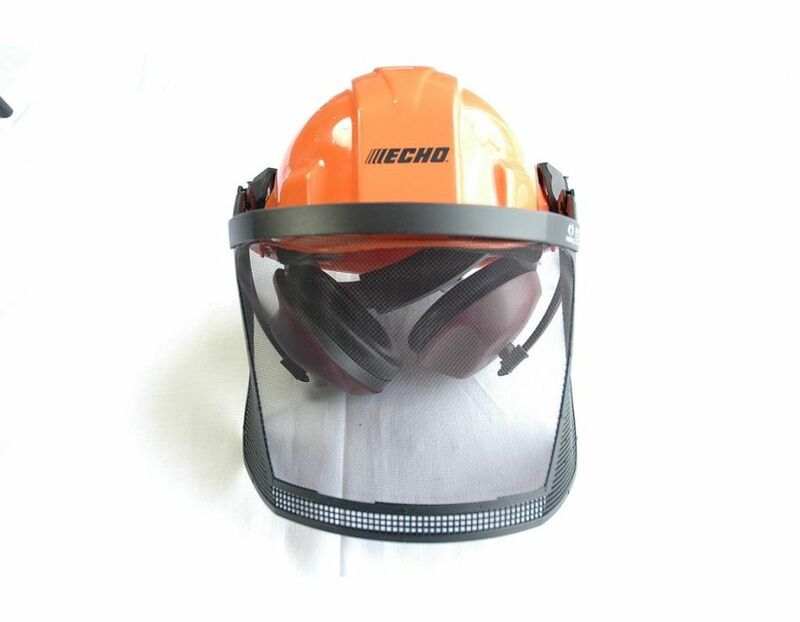 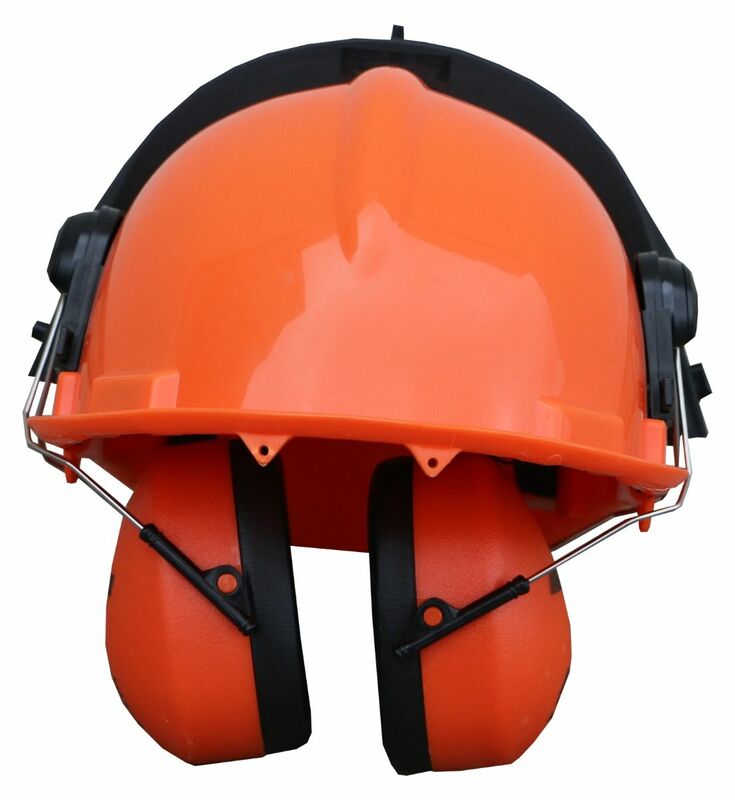 This system provides head, ear and face protection. 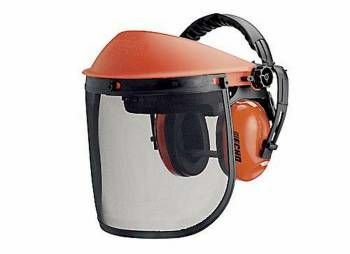 Meets safety regulations. 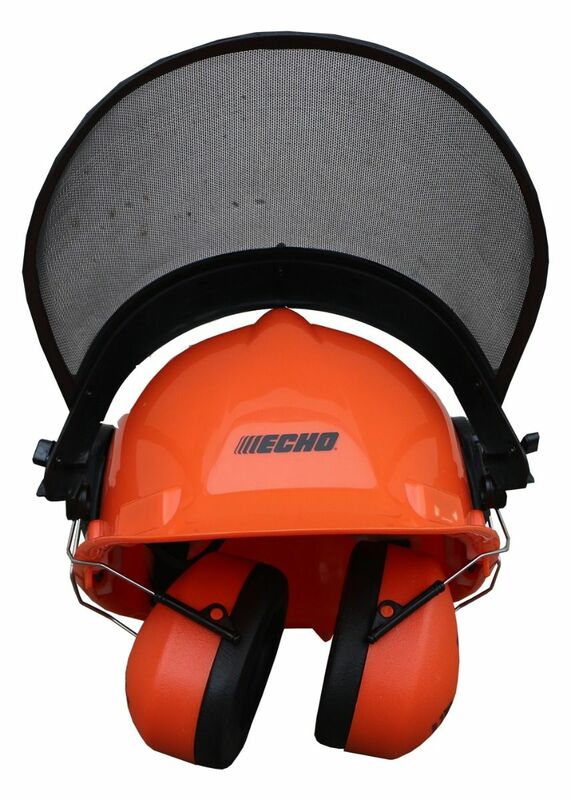 Find the ECHO 99988801500 Safety Helmet System at Kooy Brothers Equipment Ltd. located at 1919 Wilson Avenue, Toronto, ON.